Farmington, Connecticut - Arbor Benefit Group, L.P. is pleased to announce that Willard (Bill) A. Knarr has accepted the position of Executive Vice President. "We are very pleased that Bill has joined Arbor. His responsibilities as a member of our senior management team will be to assist with the continued profitable growth of our company and its block of stop-loss business, as well as assist with our strategic planning and overall management. We look forward to his insight and expertise gained from his 16 years as President of R.E. Moulton, Inc."
"I am very pleased to be joining Arbor. Their reputation for honesty, integrity and commitment to the stop-loss market mirrors the goals that I strived for during my career in the self-funded industry. I look forward to introducing Arbor, as a competitive contender within the marketplace, to those producers with whom I have shared a long and profitable relationship." Most recently, Bill was President and C.E.O. of R.E. Moulton, Inc. for sixteen years until its purchase in July of 2011. Previously, he was Vice President and Director of Underwriting with the employee benefit division of the Hartford Insurance Group.Additionally, Bill was Vice President of Group Underwriting with Business Men’s Assurance in Kansas City as well as Vice President and Director of BMA’s HMO. Bill has a B.S. degree in Insurance Administration from the University of Connecticut. He lives on the North Shore of Massachusetts with his wife, Joyce. 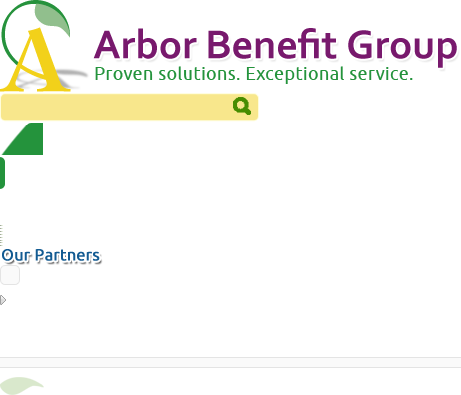 Arbor Benefit Group L.P. is a Managing General Underwriterof medical excess loss coverage for single employer groups. Arbor is located in Farmington, Connecticut and was founded in July of 2000.Arbor’s focus is to provide the most responsive customer service in all aspects of stop-loss. Arbor’s family of services include the Arbor Advantage Program, which provides clients access to resources to mitigate the financial impact of complex clinical protocols to their benefit plans while enhancing member satisfaction. Arbor represents Fidelity Insurance Company. Arbor is a member of the Self-Insurance Institute of America (SIAA) and is a Stop Loss Service Partner of the Society of Professional Benefit Administrators (SPBA). Call (860) 674-9748.